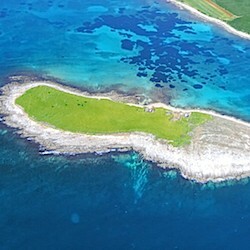 Levan is a small island located at the South-East just 300 m from the coast. 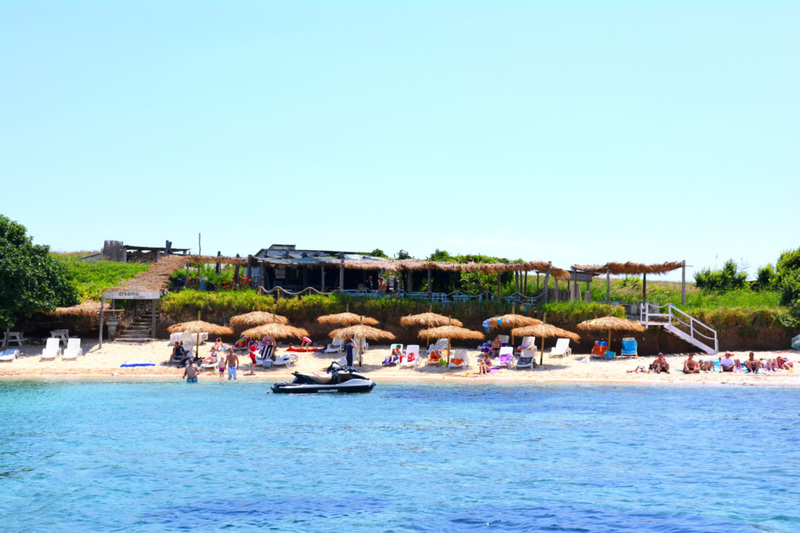 It attracts visitors because it has a nice sand beach on which there are several bars offering drinks and simple food, mostly prepared on the barbecue. In the summer season the bars organize events like wine party, human table football, water basketball tournaments and other crazy stuff. To come to Levan call the taxi-boat whose number you will find on a sign located on the coast just across the island. If you have your own boat or water-scooter you are allowed to reach the island by yourself. 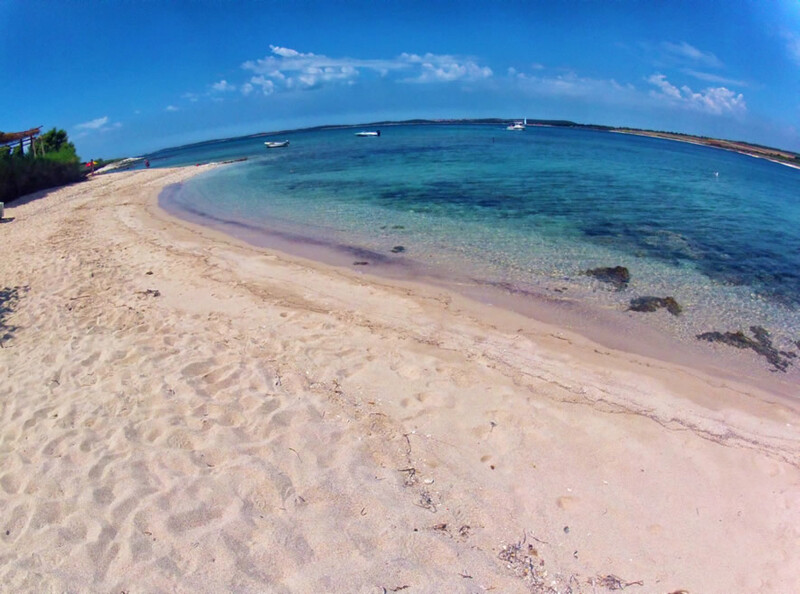 This link will take you the the Dreams & Sand beach bar located on the island.